HAKOM guarantees a professional, open and transparent process of public procurement at the same time making it more accessible, simple and faster. Public procurement advertisments are published on the web page of the Official Gazzette www.nn.hr and on our web page under Highlights. For all additional infromation please contact the Procurement. 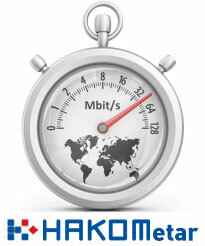 Please note that in near future HAKOM services will be available through the improved electronic interfaces.